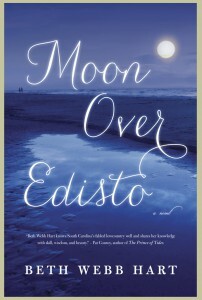 Pre-sale Promotion for MOON OVER EDISTO by Beth Webb Hart starts December 6, 2012 and goes through February 10, 2013! 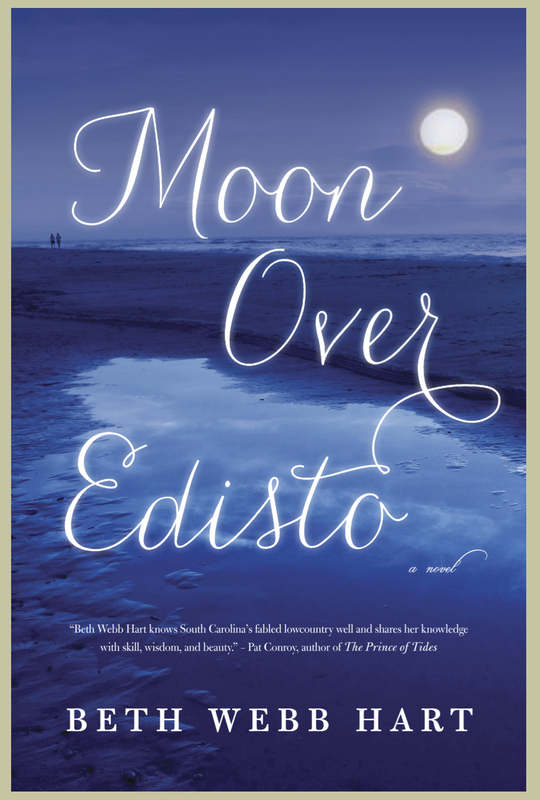 If you order a copy of MOON OVER EDISTO before the February 12th publishing date, you will be entered to win a $100 Visa Gift Card as well as several additional copies of MOON OVER EDISTO to give to friends. Simply pre-order the book from any website or bookstore and email your receipt to ipreordered@gmail.com with the title MOON OVER EDISTO in the email’s subject line. If you purchase multiple copies, your name goes into the hat for however many copies you bought. Good luck and may the best reader win!